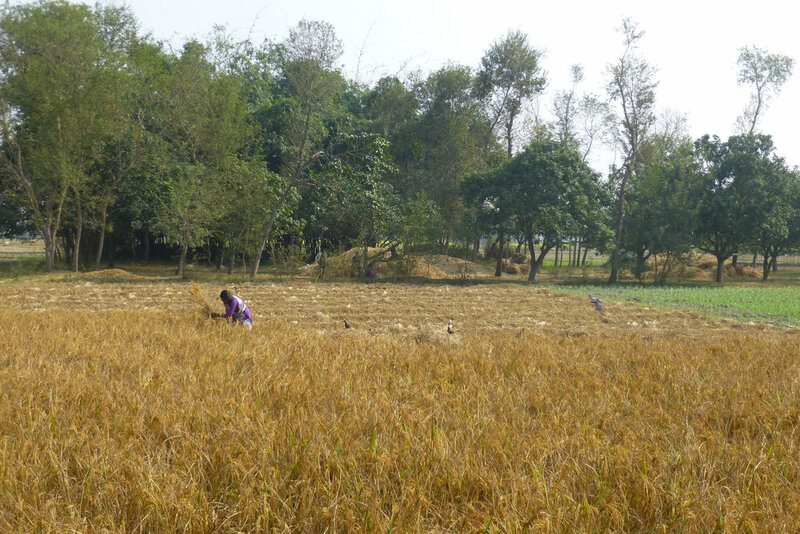 Ashish’s father is a farmer, as was his grandfather, and the grandfathers before that. Even as farming becomes less likely to sustain a family, Ashish and his parents planned on Ashish becoming a farmer too. That’s why, after Ashish finished second grade, his parents pulled him out of school to help with the field work. Returning to school has Ashish and his parents dream of a future beyond subsistence farming - Photo by Sarah K.
Sachhi left after third grade for the same reason. What would a girl do with education? Reading and writing aren’t required for housework, her parents reasoned. More than that, once girls passed the lower grades, there was nowhere close by for them to study. The closest high school, several hours away, was too far for any respectable family to send their daughter to alone. Nearly everyone in Ashish and Sachhi’s village thought the same way. Families rarely sent their girls to school and only families who could afford to lose a pair of field work hands sent their sons. The local school was sparsely attended and suffered from a lack of vision for its students. When Chetna staff arrived, they began chatting with the headmaster and the residents of the neighboring three villages. As Chetna, a ministry of the Emmanuel Hospital Association, and partner with SIM, does its community health and development work, it surveys villages and finds ways for communities to solve their own problems. Chetna staff began encouraging parents to send their kids to school, pointing out the benefits of educating their daughters as well as their sons. This sort of thinking was new to the villagers and it took a while for them to decide. Slowly, parents began pulling their sons from the field and sending them back to school. Daughters emerged from the kitchen and dug out their old school books. Soon, there were more people who were going to school than not. The local school gained momentum and excitement with all the new students – hiring new teachers as their enrollment swelled to five-hundred children. 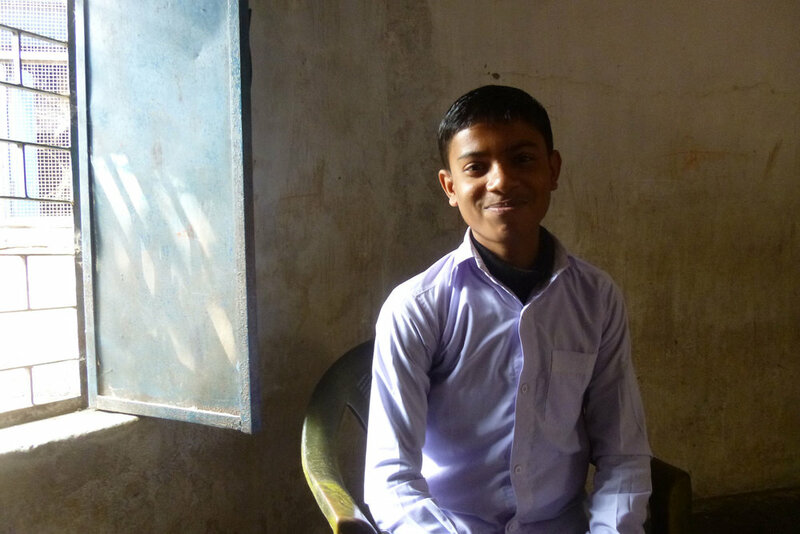 Now, all of Ashish’s friends – all the boys from his neighborhood - attend school. Sachhi still knows girls who aren’t coming to school, even though she’s now studying in seventh grade and loves math. The grades below her, though, are full of girls – they outnumber the boys in one classroom! Ashish and Sachhi both say they plan on becoming doctors, turning down the corners of their mouths at the suggestion of an “easier” profession. Sachhi’s father is excited his daughter is studying, “She’ll be a big person one day,” he tells anyone who’ll listen.